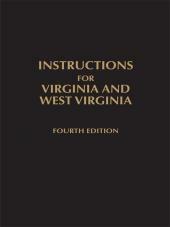 This concise, comprehensive single volume covers hundreds of situations arising in the courtroom. 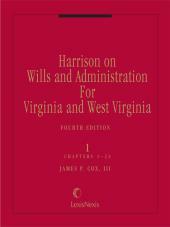 An authoritatively written resource that provides a standard reference for judges, attorneys, and legal professionals, it includes every phase of a civil trial from pretrial procedures and witnesses to special proceedings. Appointed by the Chief Justice of the Supreme Court of Virginia, the Benchbook Committee is comprised of outstanding and experienced circuit court judges who devote substantial time in the maintenance of this most helpful resource. 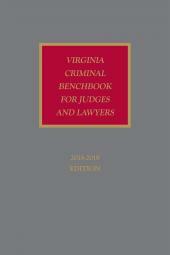 The Benchbook Committee updates the Virginia Civil Benchbook for Judges and Lawyers annually to ensure its currency. 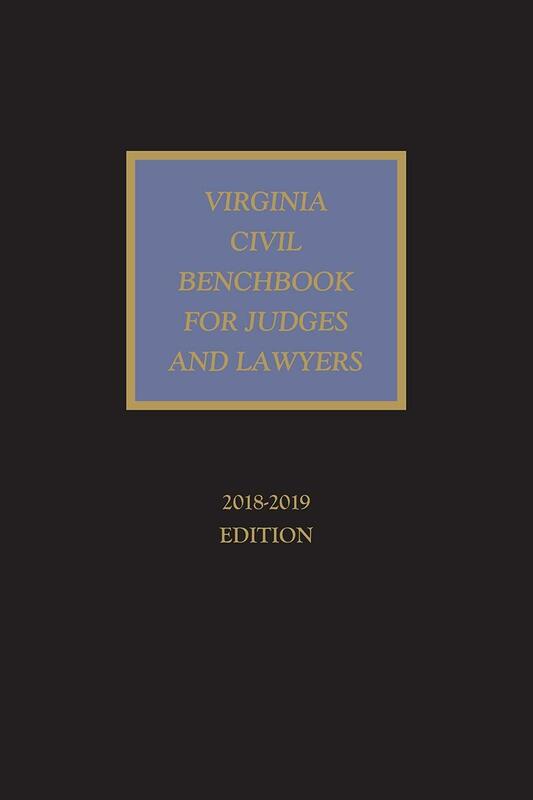 The purpose of the Benchbook is to assist circuit judges, attorneys, and legal professionals in the performance of their duties and legal responsibilities. The information contained in the Benchbook can be used as an aid and a catalyst for the research and resolution of legal issues.